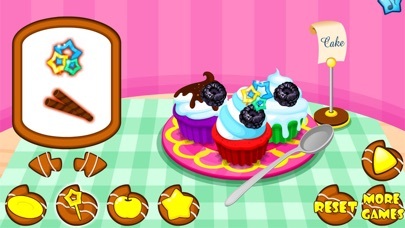 Be the cupcake chef you always wanted to be. 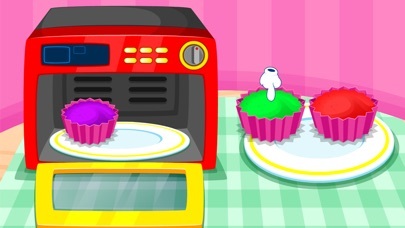 With this cooking game you can cook colourful cupcakes by mixing the ingredients, adding the food dye, preparing your cake pans, and cooking your cupcakes in your very own oven. Decorate your cupcakes with icing before eating them all for yourself. Cooking hasn’t been this much fun! 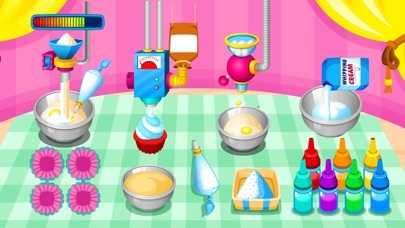 Features • Create your yummy cupcake mixture and color it with food dye. 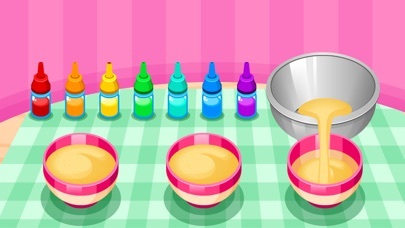 • Prepare your cupcake pans and pour your mixture in ready for cooking. 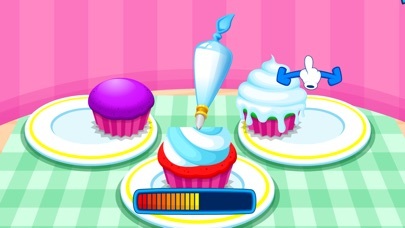 • Cook your cupcakes and add your icing ready for eating. • Decorate and accessorize by adding a new plate, spoon, fruit and toy when serving. • Show off your cooking skills to all your friends before eating it all up. 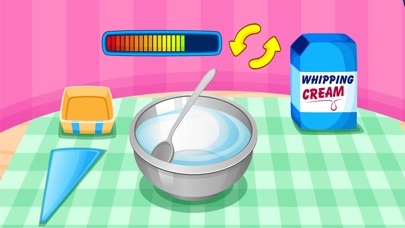 Popcorn maker - Serve your customer with popcorn and this fun cooking game.